As Sabbath arrives on Friday evening, Jewish tradition exults in the completion of Creation. 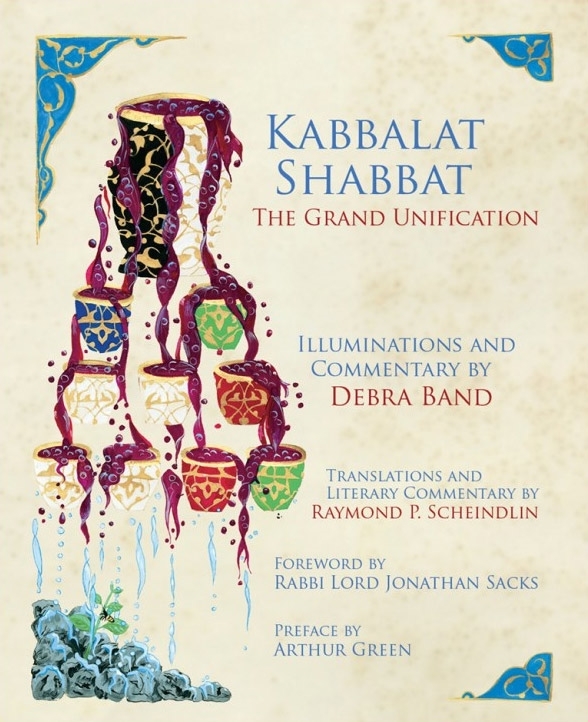 Kabbalat Shabbat: the Grand Unification offers vivid new Hebrew and English illuminated paintings, translations and commentary on the full Friday evening liturgy and customs, flowing in traditional Hebrew order. With imagery drawn from Kabbalah, midrash, the sciences and archeology, the book celebrates the spiritual glory of Creation and the wonder of its physical embodiment as we now see it through the lens of modern science. An inspirational source for prayer, study and visual pleasure, a glowing and unforgettable gift.